Well, this thing’s been up a while, hasn’t it? Set up in 2006 as a way to buy digital games for the Wii, the Wii Shop Channel has endured throughout the Wii U and early Nintendo Switch era, offering gamers a way to get certain games even the later systems don’t have available. But it seems the writing is now on the wall for the service. Why? 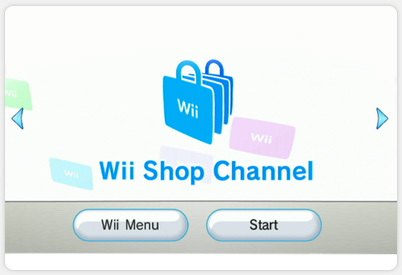 Because as the title suggests, Nintendo of Japan has offered a shutdown date for the Wii Shop Channel. Namely, January 31st, 2019. After this point you’ll be unable to use the channel to buy Virtual Console or WiiWare games and all unused points for the service will be refunded. It’s sad news, and the end of the era. That’s because with the shutdown of this channel, all major Wii channels have now closed down, officially marking the end of the Wii era in general. For one, the service really isn’t all that necessary any more. That’s because both the Wii U and Switch offer good alternatives. So, unless you’ve got some very niche tastes (or need to download WarioWare DIY Showcase), there’s not really much to worry about here. Secondly, it’s closing in 2019. That means the service will have been open 13 years by the time it shuts down, which is an insane length of time for something like this. 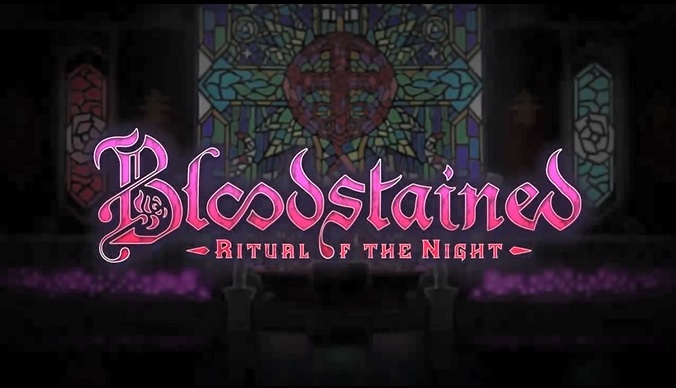 It’s done better than Miiverse, that’s for sure! Either way, the Wii Shop Channel is shutting down on January 31st 2019. So, are you going to miss it? Does this truly mark the end of the Wii era?